This 3 bedroom property represents a rare opportunity with its 'Enterprise Corridor' zoning and large 872m parcel of land. 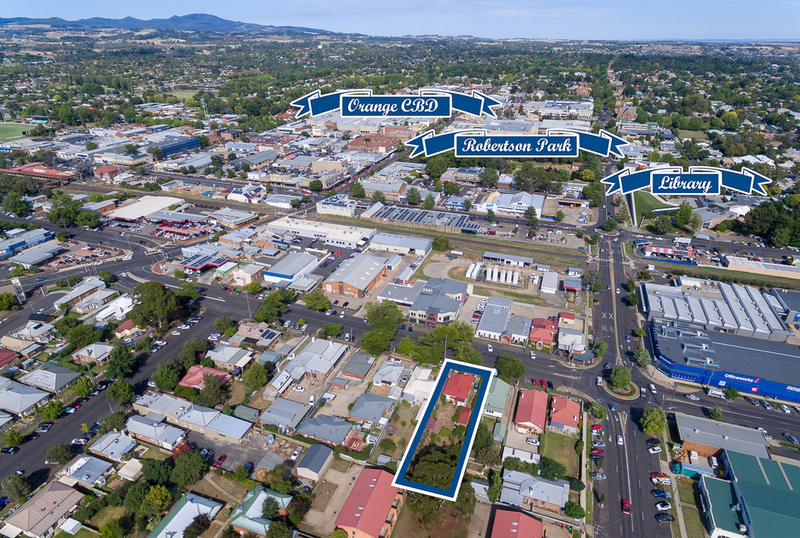 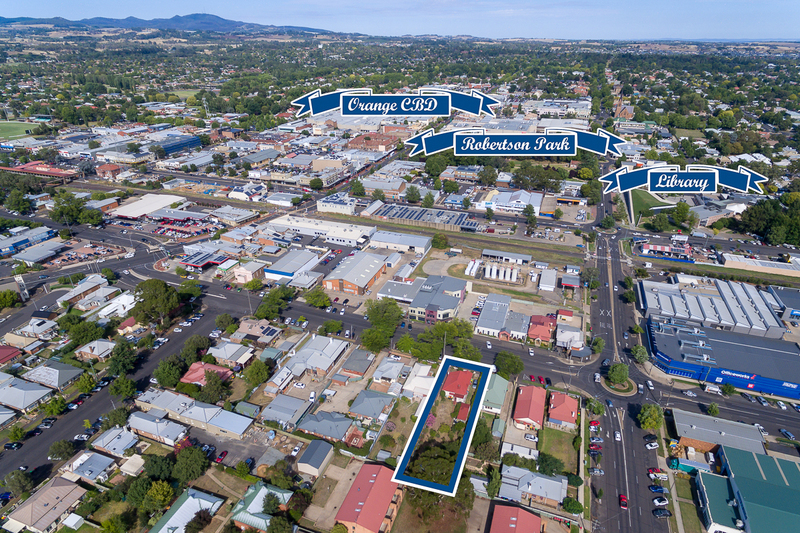 Situated alongside both residential residents and other businesses its a prime location ready to be snapped up. 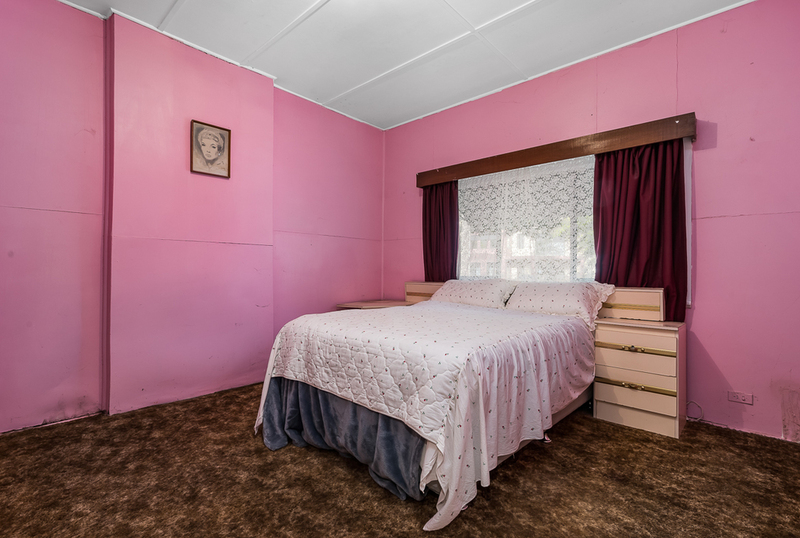 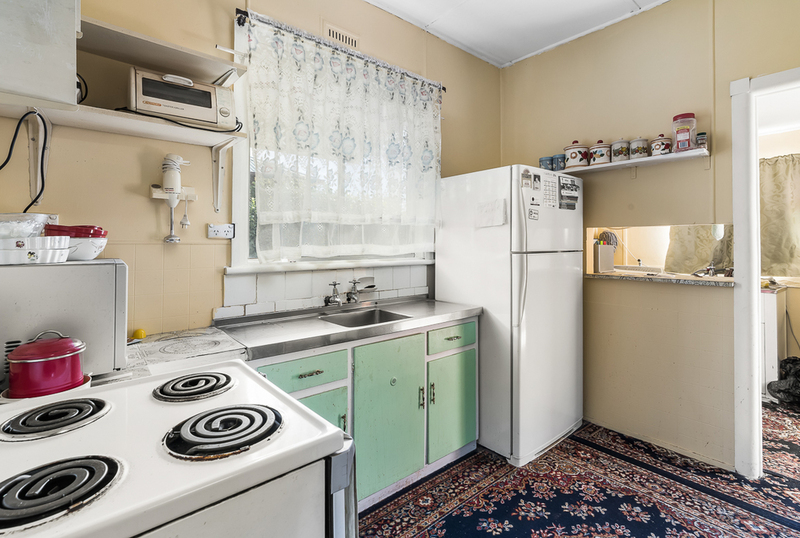 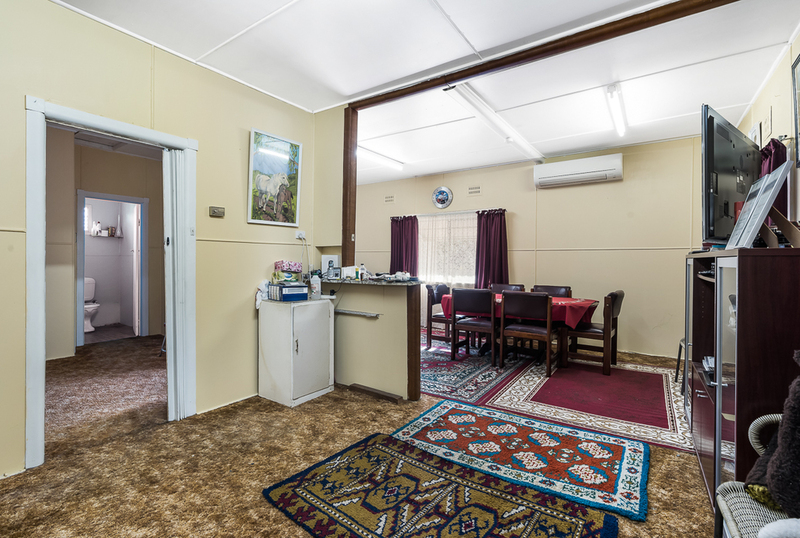 The aluminium clad home features 3 large bedrooms, reverse cycle split system, spacious living areas and an original kitchen complete with a Bega fuel stove. 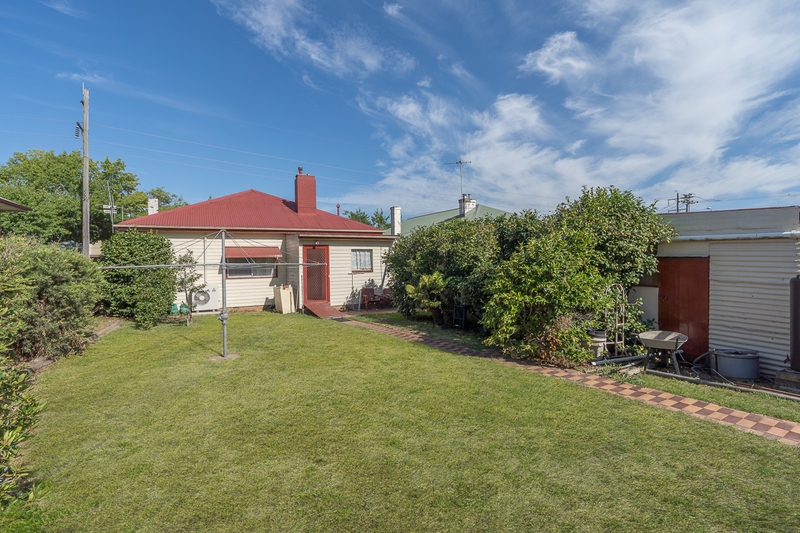 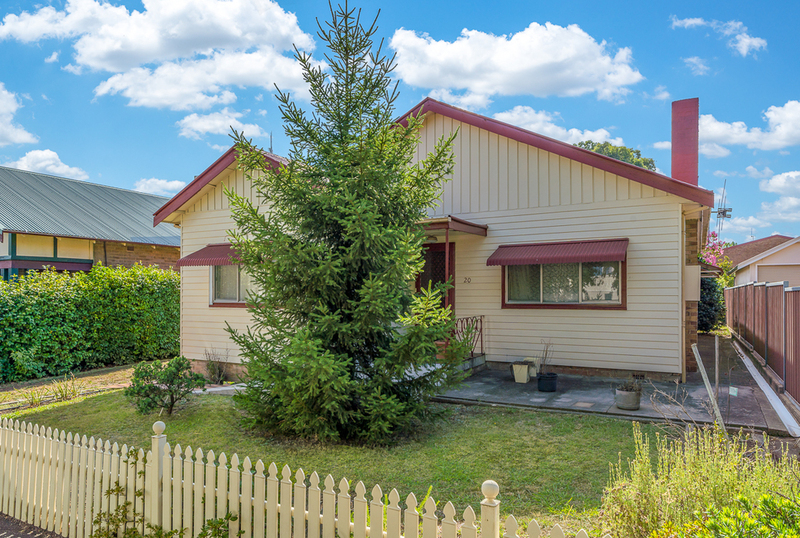 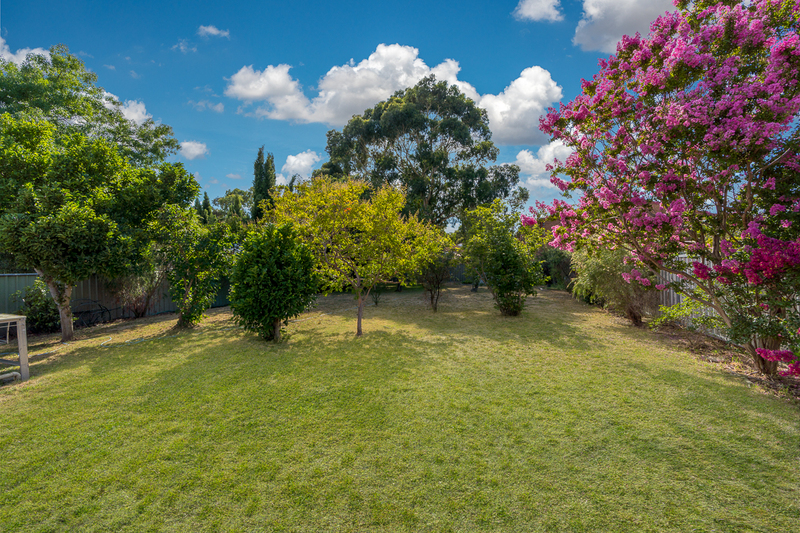 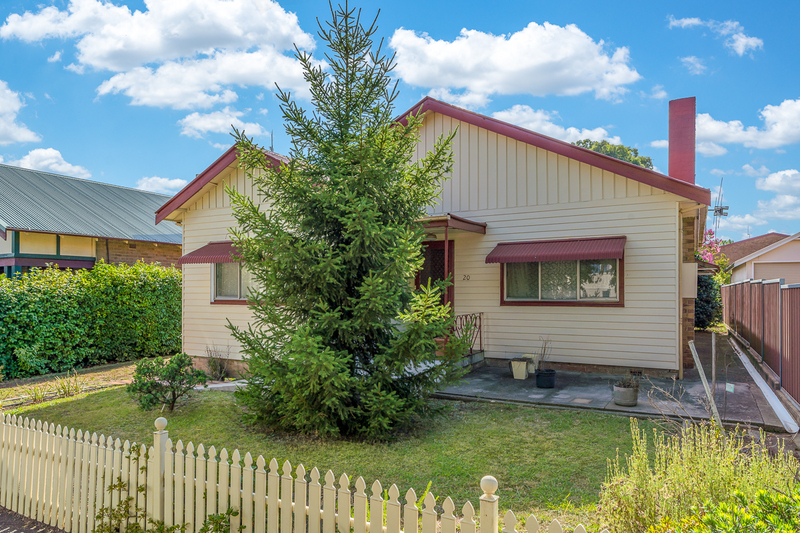 The large back yard is private with mature trees providing a lovely outlook all year round. 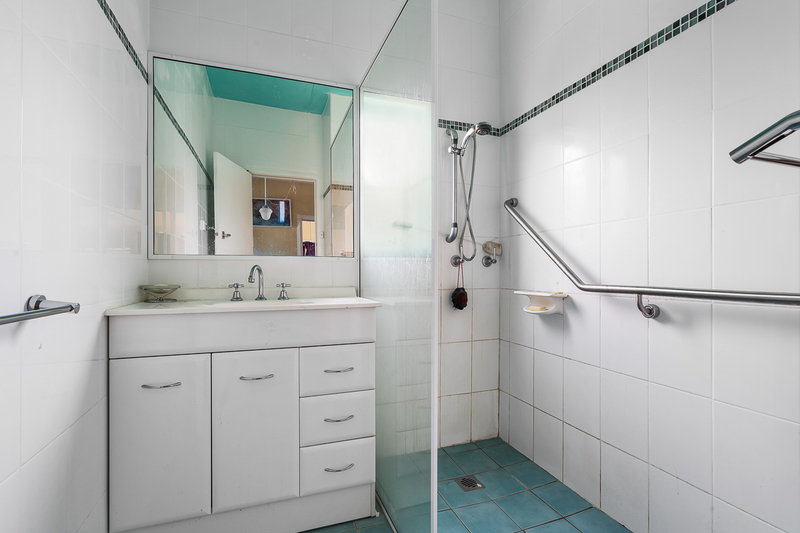 Contact our team today for a private inspection or to obtain a floor plan.